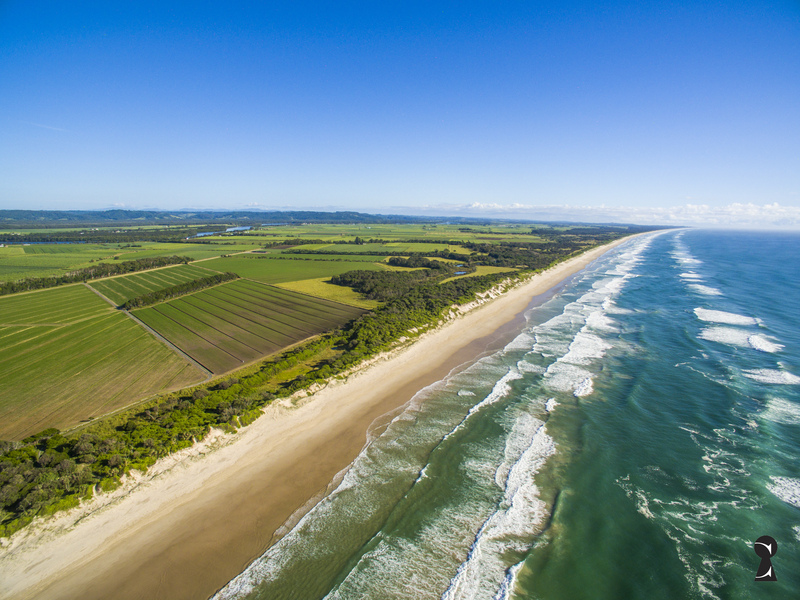 Byron Bay only 30 mins. 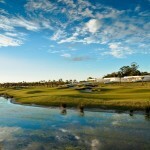 Broadwater A slice of Heaven – this is a unique opportunity! 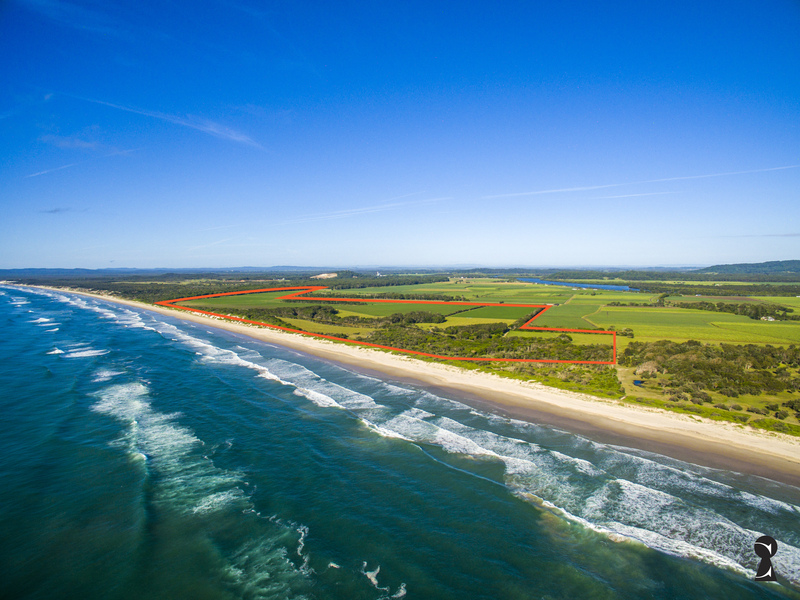 Only the 3rd time on the market in the history of Australia – It is so extraordinary to have a parcel of prime Beachfront land as amazing as this ever come onto the market. Situated on the beachfront south of Byron Bay. The property covers 287 acres 1.8 km approx. of absolute beach frontage. 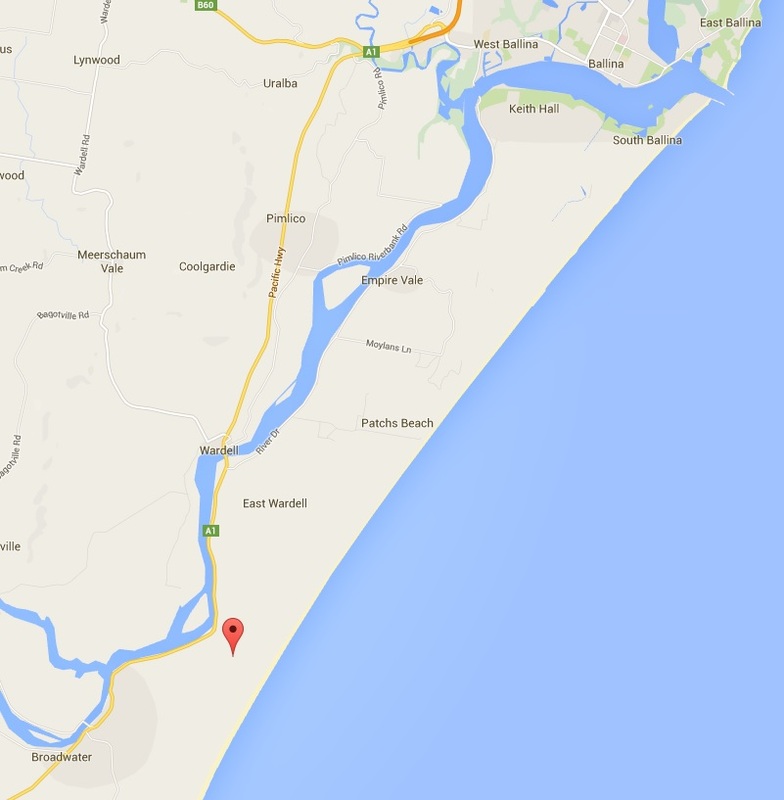 Located just 1.5km off the Pacific Highway. A light airstrip could easily be constructed if required. 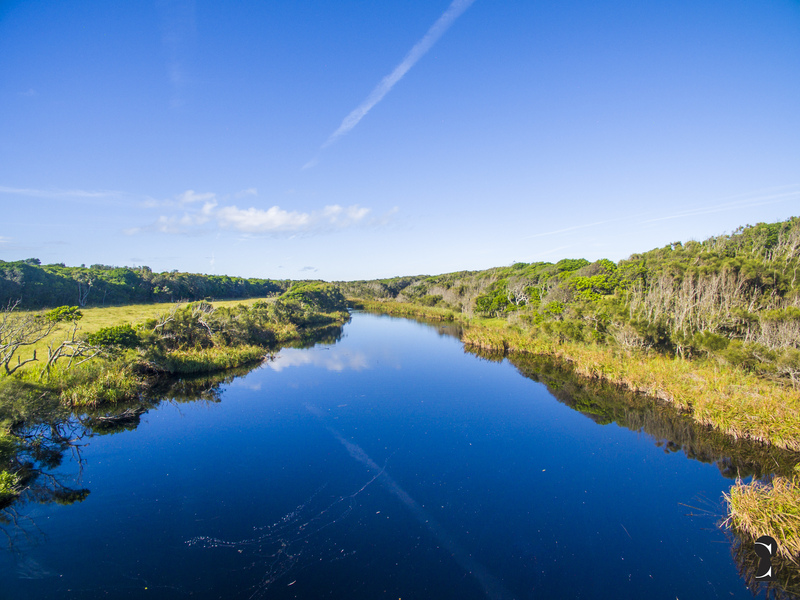 This E3 & E2 zoning allows, STCA, for a wide range of development including Eco-Tourist facilities, with DA approval for a home on one of the lots. <p “>There are a large freshwater lake on the property, with wonderful fishing and stunning bird life. The site has the potential to be self-sufficient with good crop soils. 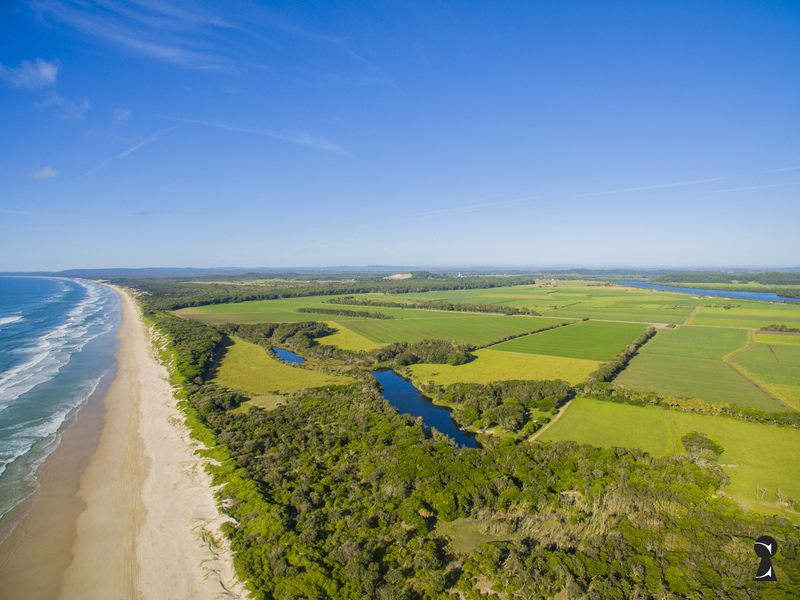 A once in a lifetime opportunity to secure a magnificent parcel of land on the Far North Coast of NSW. It comes in two lots that can be sold separately. 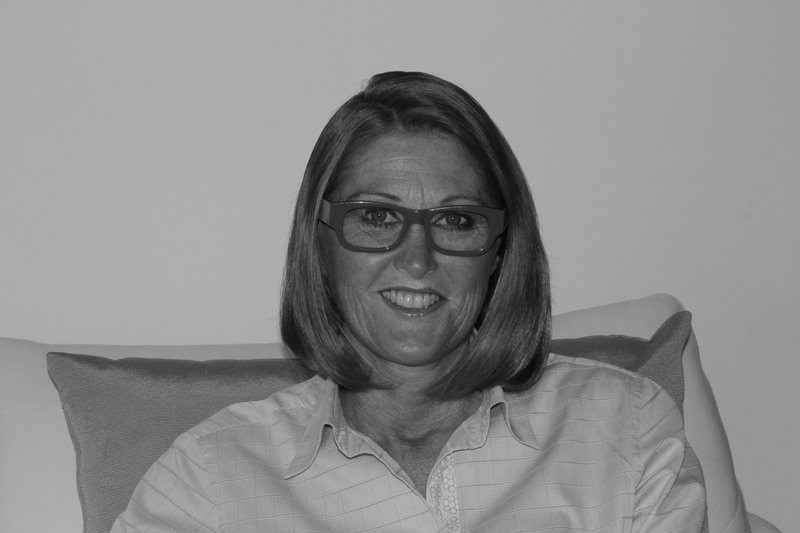 Please contact: Dominique +61 (0)447 033 730 for your private inspection. There are 2 freshwater lakes on the property, with wonderful fishing and stunning bird life. Ideal property for small syndication of private individuals. 1.8km approx. of absolute beachfront. Broadwater -Located just 1.5km off the Pacific Highway. 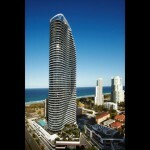 * Just over 1 hour and 20 minutes drive to Surfers Paradise, Gold Coast.